0.35 MB, 1920x1080px, 4.7 secs. 5.87 MB, 1920x1080px, 4.6 secs. 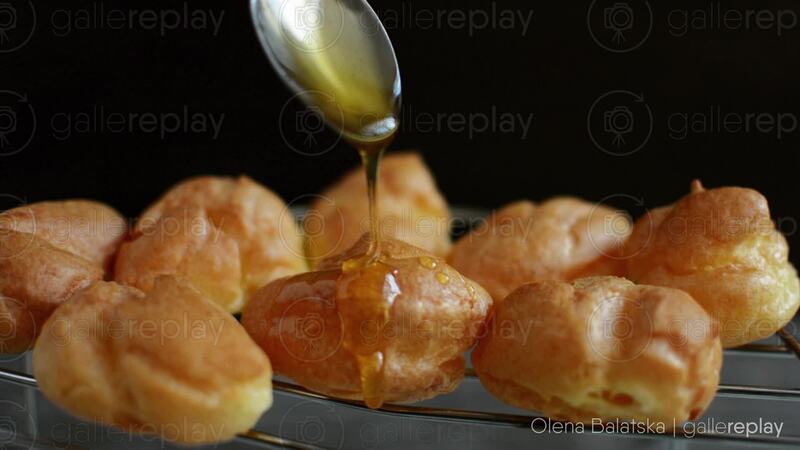 Honey is poured from a spoon onto a batch of freshly baked pastries.